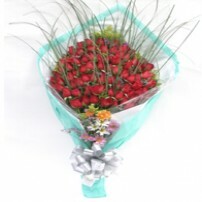 If every rose color has a meaning, a gift of colorful assorted roses will be the most meaningful surprise. Why choose one color when you can send them all? 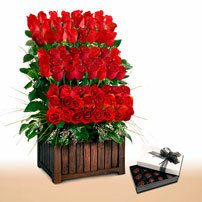 Make it even more lovelier with a huggable teddy bear and sweet chocolates. 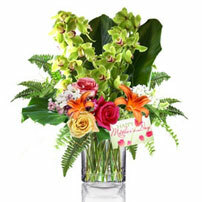 This is a gift designed to wow! 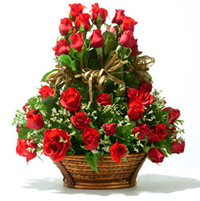 Arrangement with beautiful roses in red, white, yellow and pink colors, presented in a clear glass vase or bouquet with an exquisite box of chocolates and a cute teddy bear (optional).